Avaya Holdings Corp announced that it is working with digital technology provider Pixcom Technologies to bring cutting-edge unified communications and contact center solutions to small and medium-sized enterprises (SMEs) across the UAE, all delivered seamlessly through the cloud. Under the Powered by Avaya cloud offering, Pixcom will market and sell Unified Communications as a Service (UCaaS) and Contact Center as a Service (CCaaS) solutions that help SMEs to reap the benefits of digital applications under a fixed pay-per-month agreement, allowing them to expand and contract capacity as needed, while controlling costs. 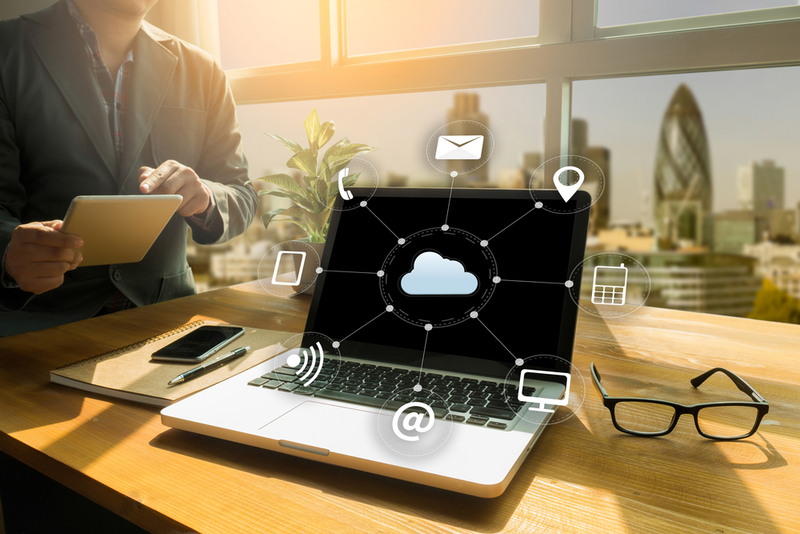 It is a particularly attractive business model for SMEs today as many are moving away from resource-intensive, in-house operations to cloud-based systems that offer on-demand access to solutions traditionally only available to larger organizations. The Avaya solutions being provided by Pixcom support SMEs to deliver voice, video, data, and web communications applications and services to their teams, whether they’re in the office or on the go.